As you might already know that computer kiosk is a system which runs a particular hardware or software and is developed/designed for public use to provide easy access to any piece of information or applications; primarily for communication, entertainment, and education purposes. Webconverger 31 is a Debian based live web kiosk; it comes with web browser only (Firefox) and is deployed in offices and other public places like cafes etc where you intend to provide ONLY internet access to the users. 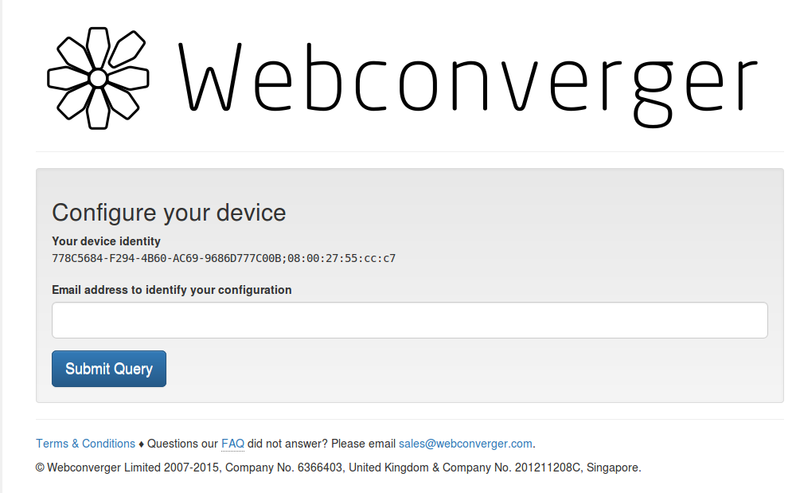 Webconverger can be booted from LiveCD/DVD or removable devices like Flash disks. It can also be installed on the hard disk for proper updates. It comes with a customized version of Firefox which works in kiosk mode only. It supports both wired and wireless network connectivity. Other than this, it can also be used for Web Digital Singage purposes. It is available in multiple languages as well. Webconverger 31 is the most recent version, as this operating system offers nothing more than a browser, so the latest version of this operating system always comes with the most recent stable version of firefox. Webconverger latest version comes with Firefox 39. Firefix runs exceptionally fast on this operating system because most of the addons are already disabled. It is not necessary to install this operating system due to the minimal features it offers, you can just boot and start using this operating system. Download Webconverger 31 from following URL. Burn the downloaded ISO to DVD or Bootable flash drive and boot your system using this ISO. Here is the very first screen you should see. You can login directly to “Web Kiosk” or “Digital Singage” mode from here. Here is how it looks in Web kiosk mode. If you need to boot it in some other language, choose “Webconverger Live (other languages)” and select your desired language. In order to install this operating system, simply choose “Install Webconverger for automatic updates” option. 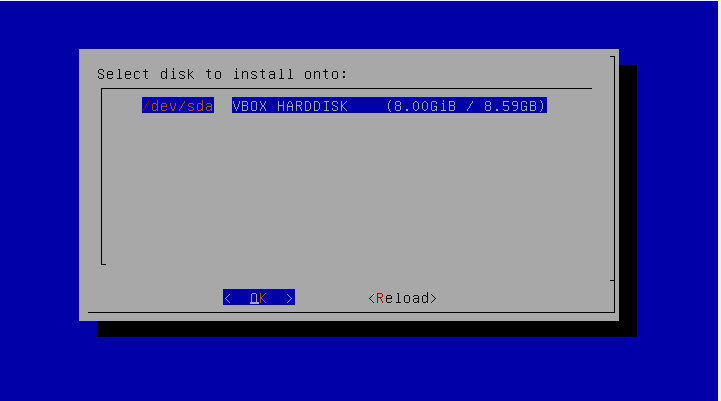 At very first step, it will let you specify disk to install this operating system. 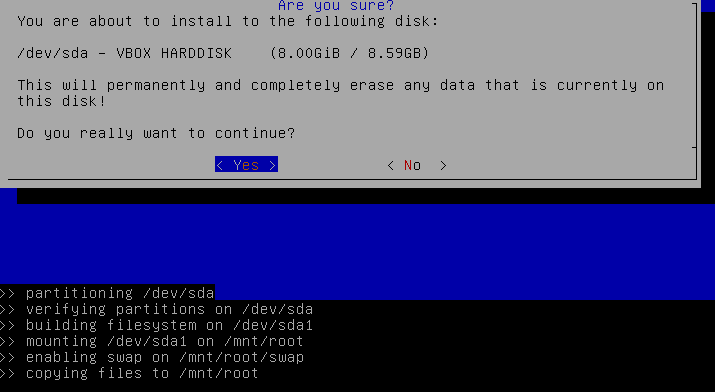 Select “Yes” from here and it will start the installation process. Installation process should hardly take a minutes, it will reboot your system after the installation is complete and there you go, start using your new operating system. This operating system has commercial implementation and has a good number of users across the globe. It is extremely easy to setup, and requires minimum computer resources to run, your old computer should be able to run it smoothly.